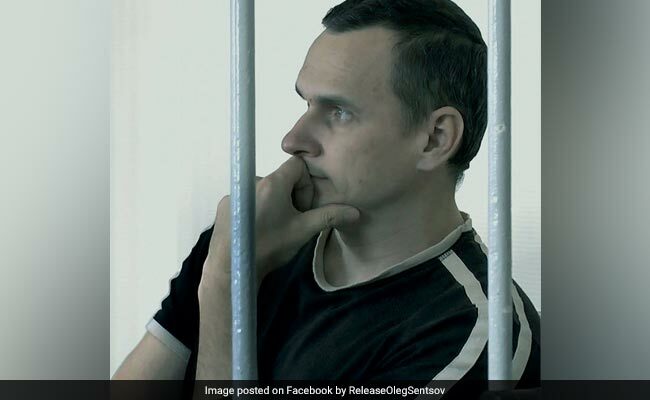 Moscow, Russia: When the World Cup kicks off in Russia on Thursday Ukrainian film director Oleg Sentsov, who is serving a 20-year prison sentence in Russia, will have spent a month without food. He is demanding Moscow release dozens of Ukrainian political prisoners and timed his protest to exert maximum pressure during Russia's chance to shine on the world stage. But details remain scarce and it is still anyone's guess whether Ukraine and Russia will agree on a swap -- and even if they do, whether it will be in time to save Sentsov's life. "It would be really bad for Putin if these negative things that could become top world news happened during the tournament," said Andrei Kolesnikov of the Carnegie Moscow Center. Sentsov has carefully prepared for the protest, which he began on May 14, reducing his food intake over several weeks in the high-security prison in Russia's far north. 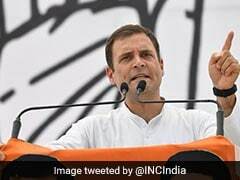 "I will not back down," he said in a letter published on Saturday. Sentsov -- who has agreed to be administered a glucose drip -- has already lost around eight kilogrammes (17 pounds). The director is best known for his film "Gamer", which screened to critical acclaim at the Rotterdam Film Festival in 2012. In a letter to Putin ahead of the World Cup, dozens of prominent authors including Margaret Atwood and Ian McEwan called for his release "in the spirit of this unifying global event". "Such scenario is possible," Russian documentary director Askold Kurov told Ukrainian TV. Campaigners have called on FIFA to use its leverage with the Kremlin to address Russia's rights abuses. With global attention on Russia, Moscow "must decide what they want the legacy of this World Cup to be," said Amnesty International. Human Rights Watch added: "The FIFA World Cup starting on June 14, 2018, will take place during the worst human rights crisis in Russia since the Soviet era." In a sign that world football's governing body sought to address at least some of these concerns, FIFA criticised the detention of Oyub Titiyev, head of rights group Memorial's Chechnya office, on drug possession charges. However last month a court extended Titiyev's detention. To draw Western attention to Moscow's role in the four-year conflict in eastern Ukraine, Yermolenko made a series of graphic drawings that have become popular on Facebook. "They are killing my country but many cannot understand this," Yermolenko told AFP. "At the same time there is this celebration of football and we are being told that sport is outside politics. These things make me hurt."